Best coconut milk ever! 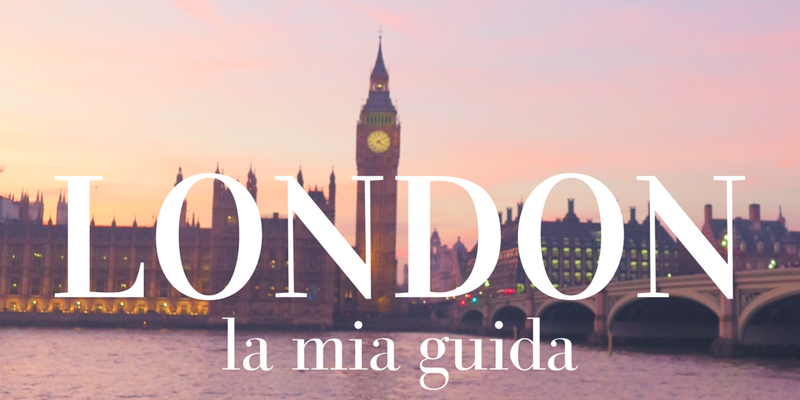 - Ma Che Davvero? 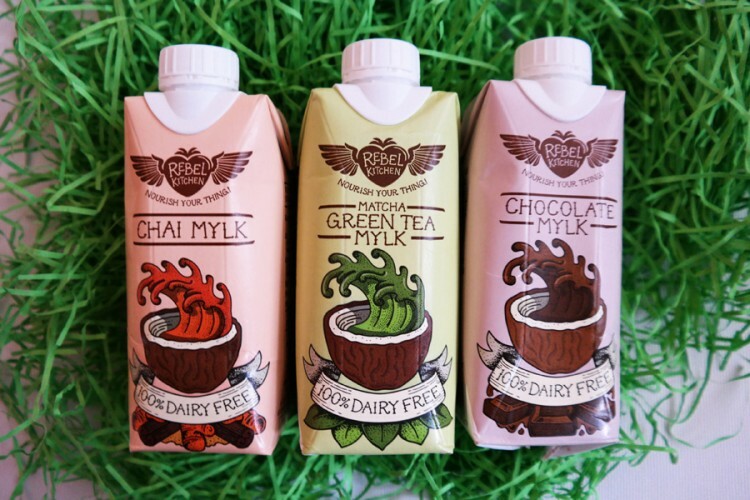 A few days ago I was sent a pack of goodness from Rebel Kitchen, a new brand producing high quality, dairyfree (and, of course, vegan) coconut milk drinks. I’ve told you before how I love coconut milk. 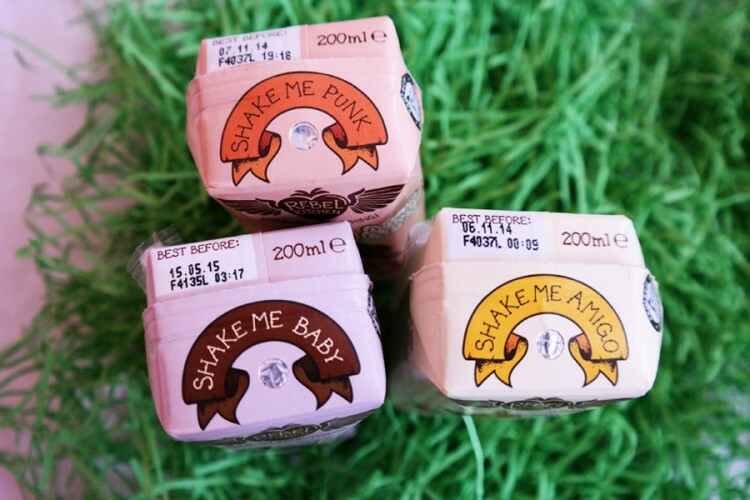 I drink it alone or I use it in smoothies and shakes. I have to tell you that I actually wasn’t a great fan of the flavoured coconut mik, but this was before I tried Rebel Kitchen. 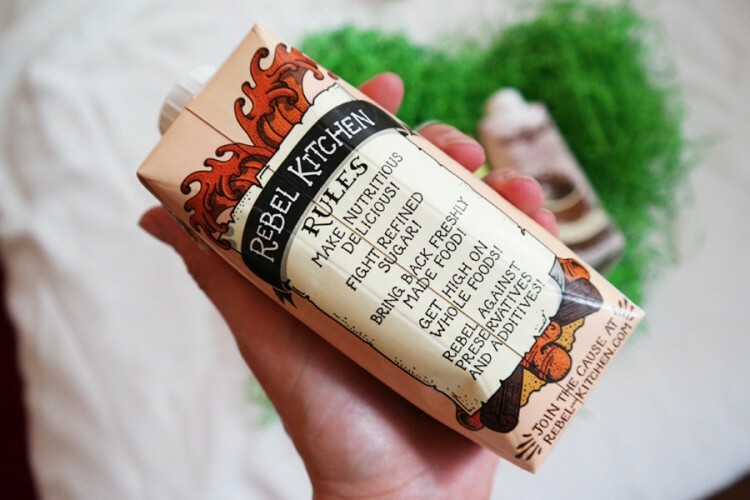 First: I love Rebel Kitchen’s philosphy: no refined sugards, no preservatives and additives, no dairies, just super healthy and fresh coconut milk with a kick of flavour. And what a flavour! 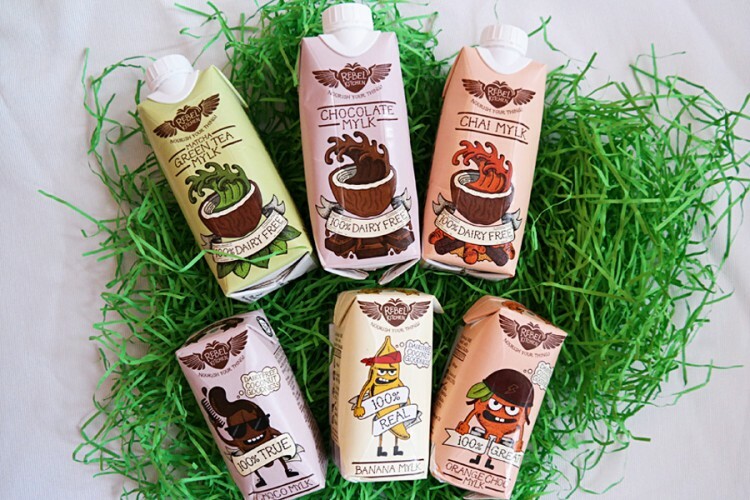 You can choose among Chai Mylk, Chocolate Mylk, Matcha Green Tea Mylk (adult size) and Banana Mylk, and Orange and Chocolate Mylk (kids size). Both me and my girl loved the Orange and Chocolate one! 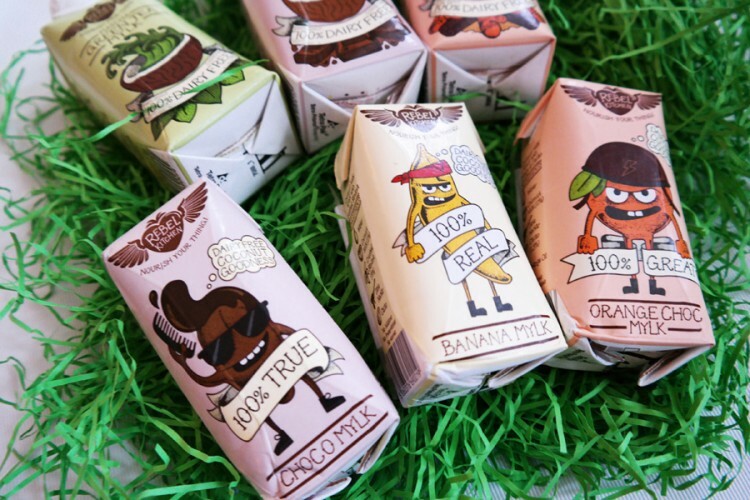 The coconut milk keeps its lightness but the flavour of these drinks is just sooo good. After trying the first one, I was so excited to know there were still a few waiting for me in the fridge, chilled. Of course they didn’t last long 😀 You should definitely try Rebel Kitchen coconut milk. You can buy it from their website (unfortunately they only ship in the UK at the moment). I am totally in love and can’t wait to have another taste!